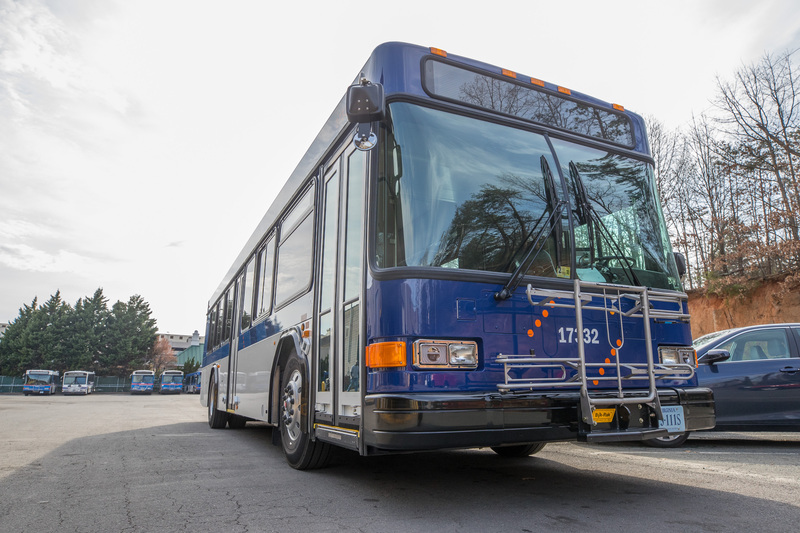 The University Transit Service offers Charter Services to accommodate the transportation needs of academic groups and affiliates of the University of Virginia. Reservations may be made up to 6 months in advance. To confirm a reservation a valid PTAO number and/or billing address is required. Reservation confirmations for non-affiliates require a deposit of 50% of the estimate balance in order to guarantee service. Please note that reservations are still binding in accordance with the Charter Policies regardless of whether a deposit is received. Reservations are made on a first-come, first-served basis. Charter service is not available during large events at the University and some holidays. Please consult charter rates and policies pages before requesting a charter bus. For questions or to arrange a charter over the phone please contact our Charter Representative at (434) 924-6816 or utscharters@virginia.edu. Enter location names and street addresses for each destination. I have read and agree to the Charter policies and rates.